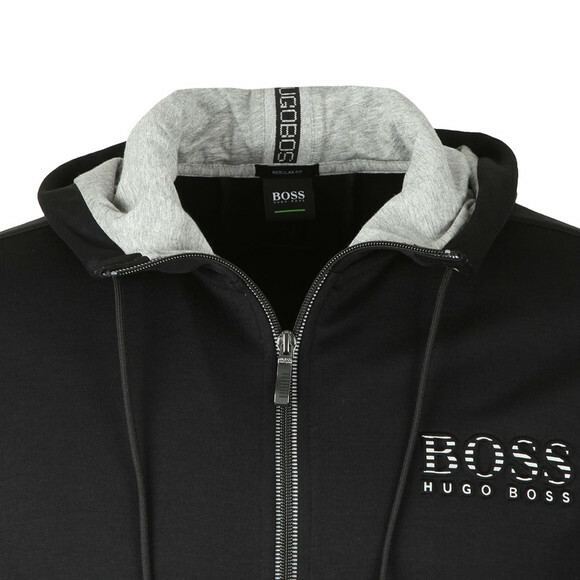 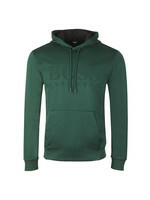 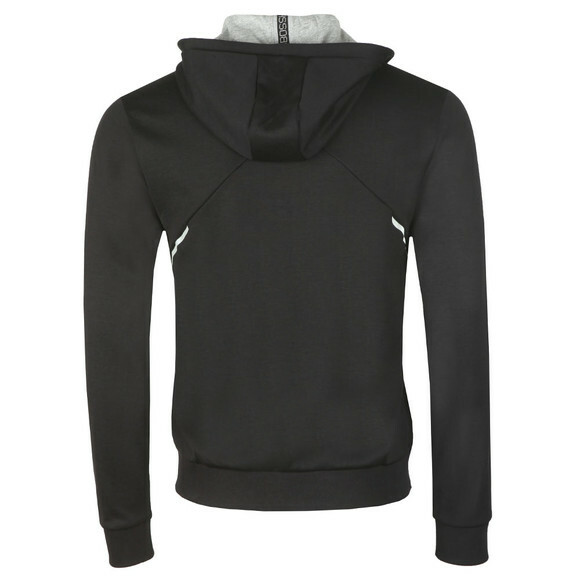 BOSS Athleisure Reflective Logo Saggy Hoody in Black. 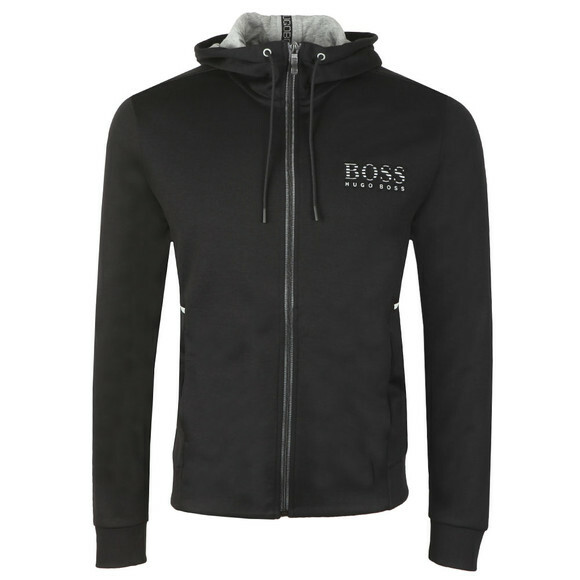 Designed with a full zip opening, drawstring hood and hand warmer pockets. 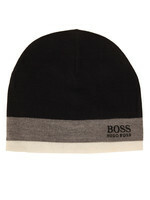 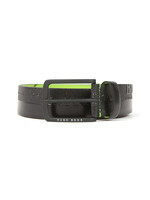 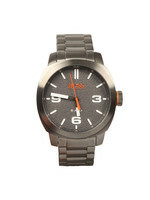 A raised BOSS logo sits on the chest with a reflective panelling. 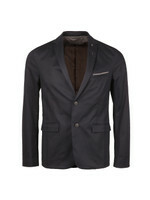 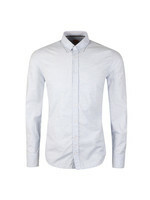 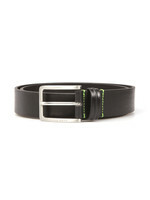 A contrast strip runs from the underarm around the back of the shoulders.